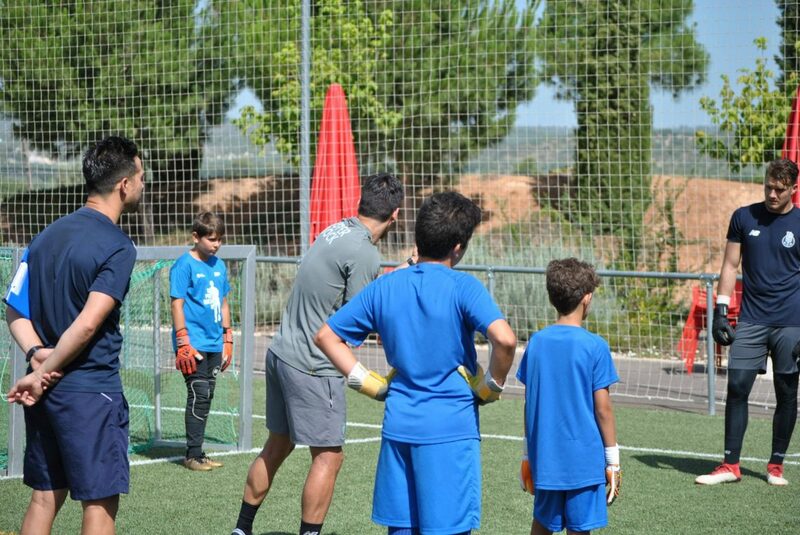 Week to remember what the future Goalkeepers of elite football are experiencing. 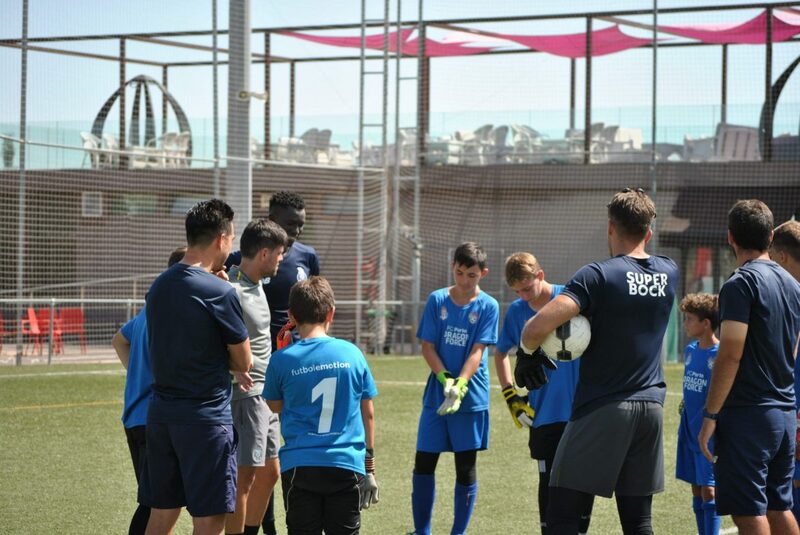 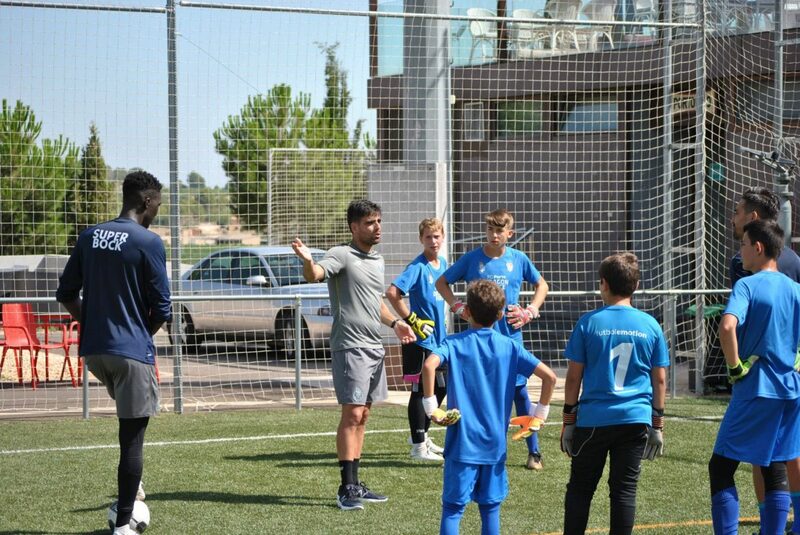 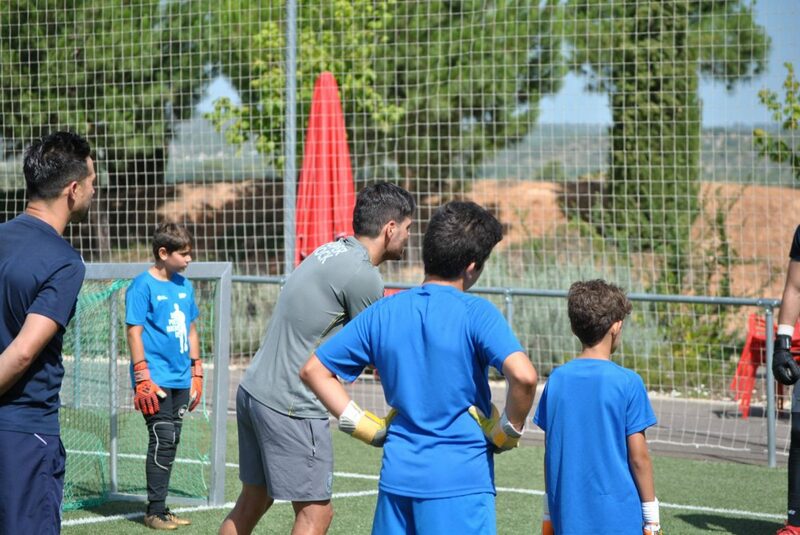 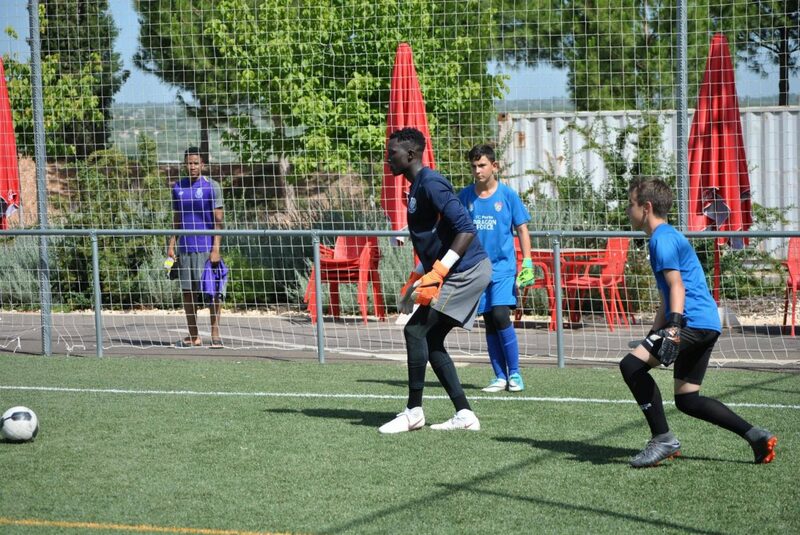 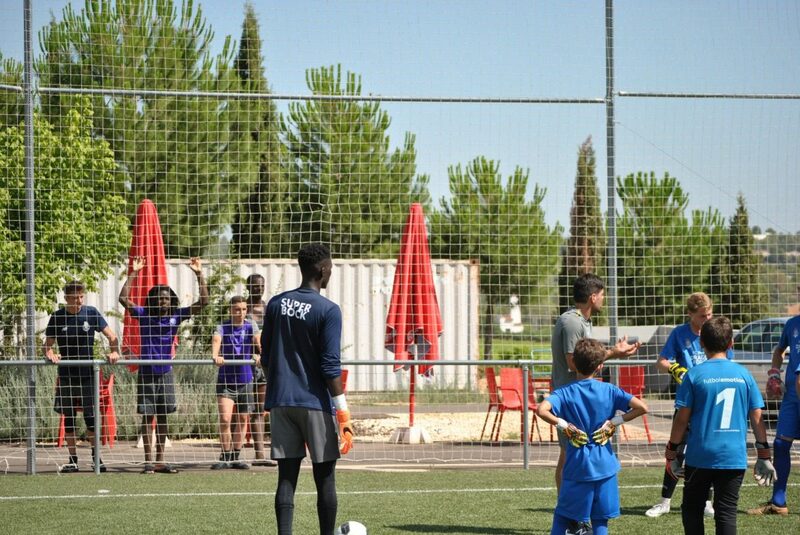 Since last Monday, football players from different countries and ages have been staying at the High Performance Center of Soccer Inter-Action – located in Enguera, Valencia – with the aim of growing as a soccer player, with goalkeepers playing a leading role on the pitch. 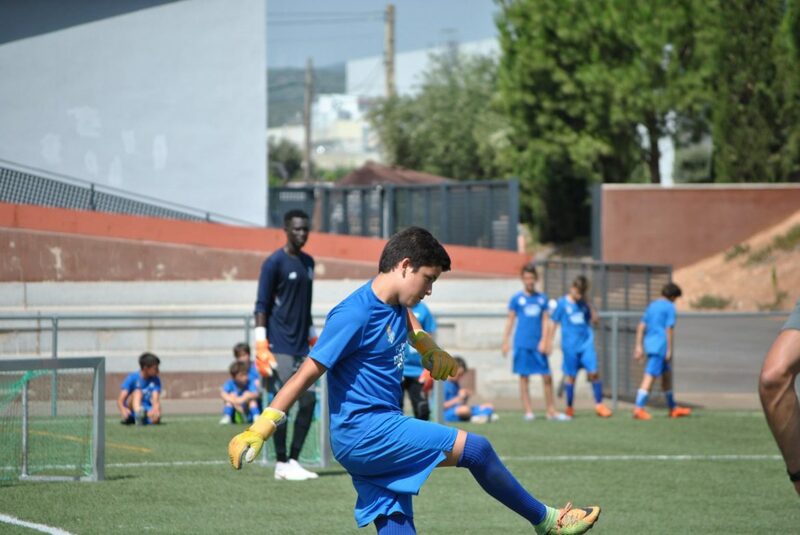 And it is that SIA and its soccer school FC Porto Dragon Force Valencia-Enguera do not spare in efforts at the time of enhancing the characteristics of the young promises and have organized within the Summer Campus a special goalkeepers coordinated by one of the technicians of our Football School and International Soccer Academy dedicated in depth to the improvement of the goalkeepers: José Luis Perales ‘Portu’. 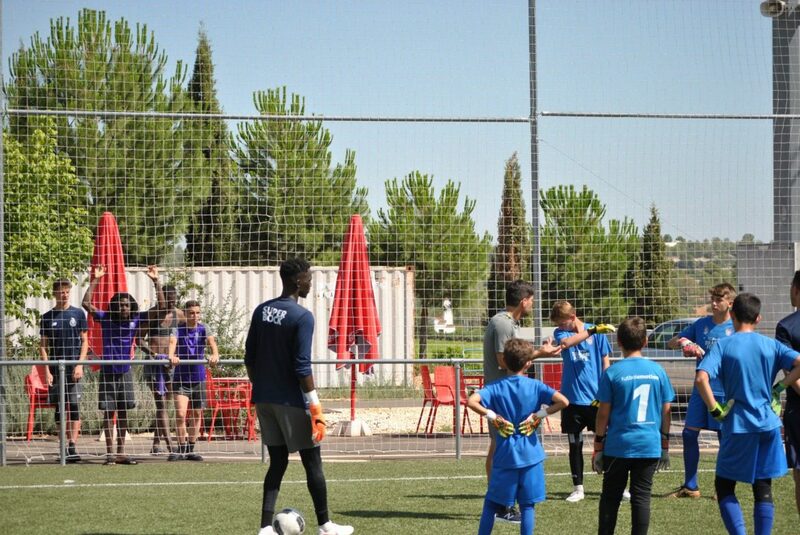 That is why these children can enjoy even more of what they like, protect the goal of the shots of their rivals and show that they can make a name for themselves in the elite. 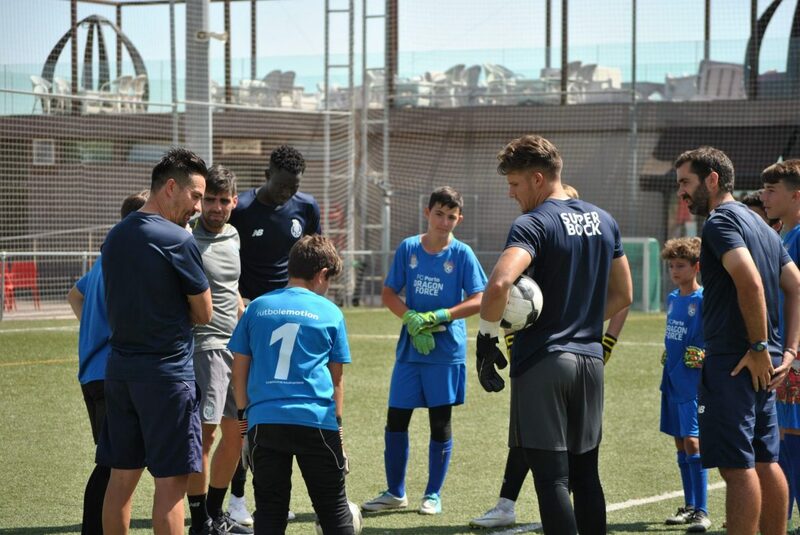 Title already in posetion of FC Porto B goalkeepers, who despite their youth are already professionals and are knocking on the doors of the first team. 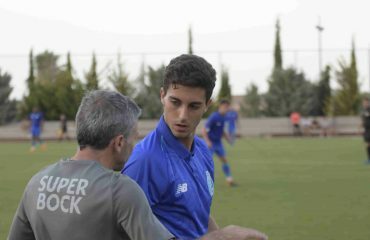 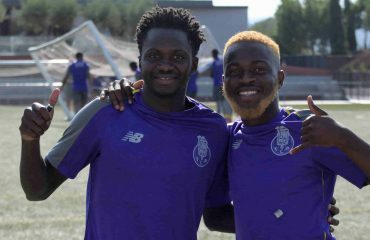 Two of them (Mouhamed Mbaye and Ricardo Silva), who are doing the preseason in our unbeatable sports facilities, have shared their experience and their time with those enrolled in the Campus. 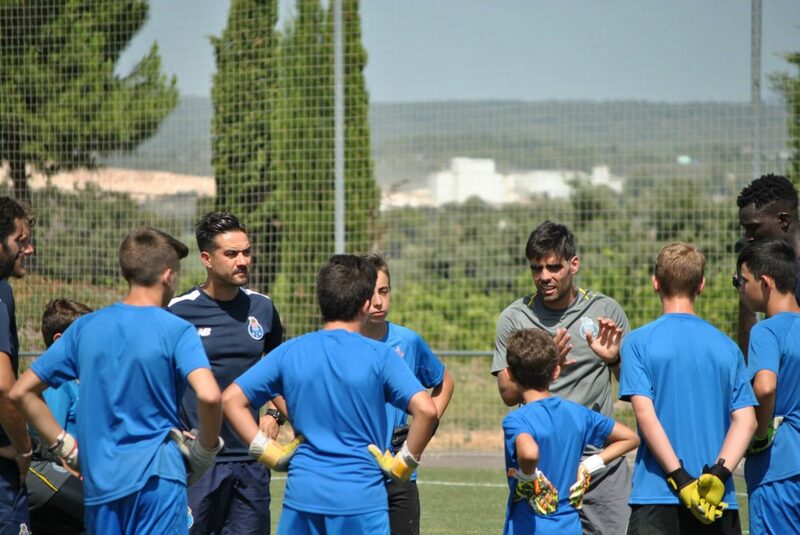 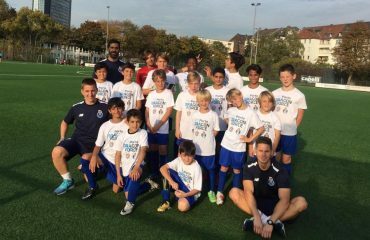 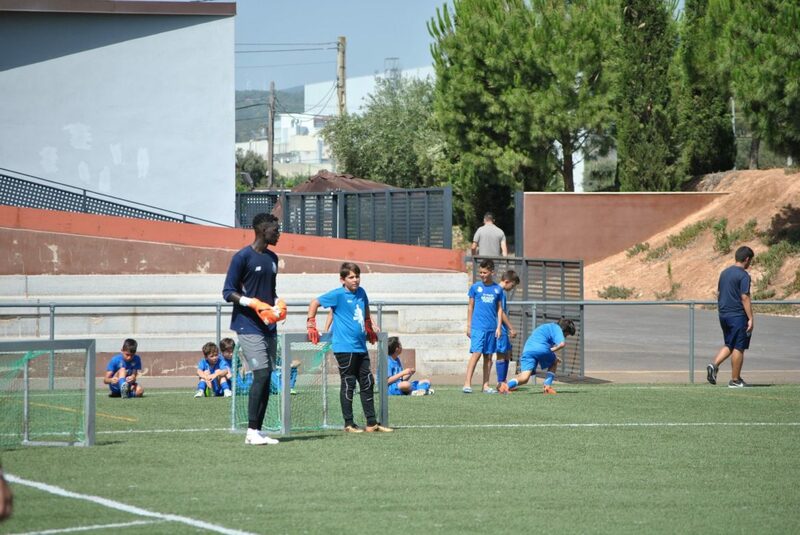 This interaction, coordinated by the goalkeeping coach of the FC Porto subsidiary and by the technical coordinator of our Football School António Gouveia, has been a success. 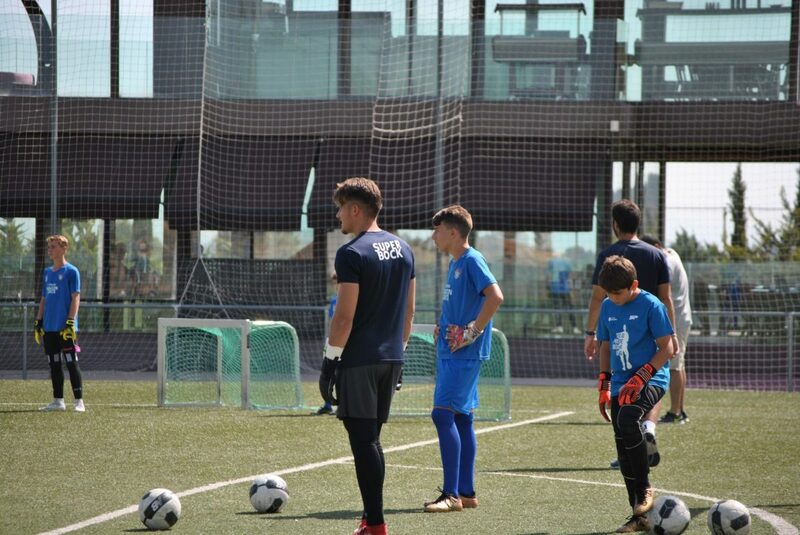 In fact, once the typical nerves of the young goalkeepers are finished, the smiles and the motivation of wanting to prove their worth have shined with their own light and they have even been able to see great stops and class with the ball on their feet.